one in the single maisonette bedroom. The flat is on the second floor and has a lift in the building. Local area Located in the heart of the Old Town, just around the corner from the Royal Mile, only a few minutes walk away from the Castle. Surrounded by many great restaurants you don't have to walk far for good food. 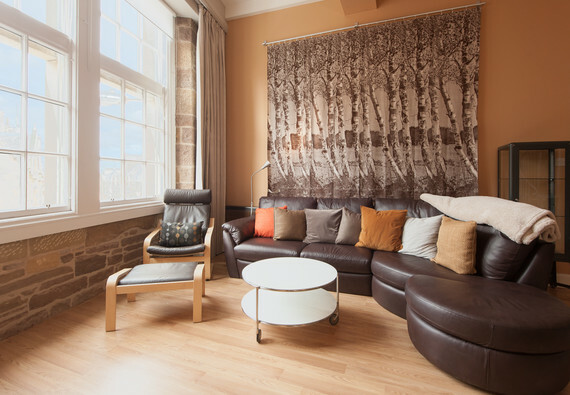 No reviews yet for Royal Mile Mansions - 1 Bedroom Apartment (24).